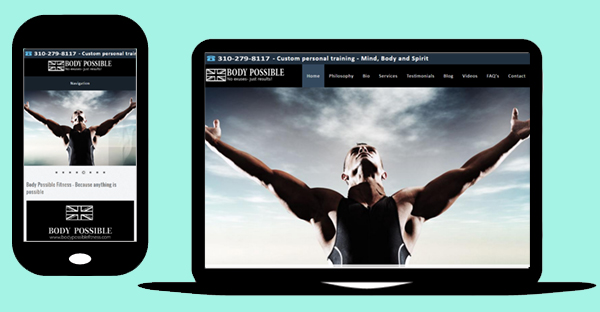 Website designers / developers near Horsham, West Sussex. 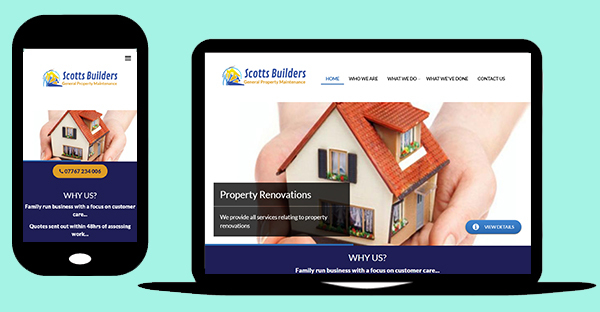 Home » Website designers / developers near Horsham, West Sussex. 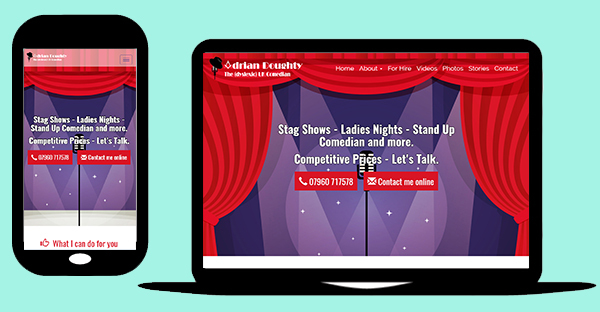 » Website designers / developers near Horsham, West Sussex. 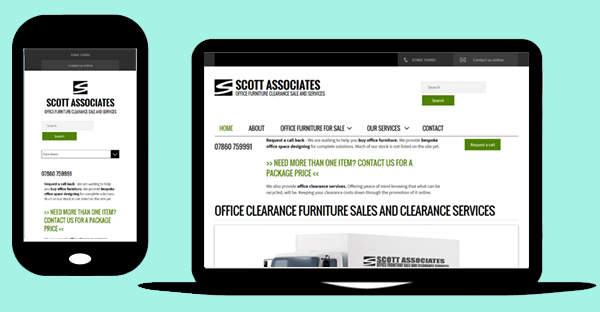 All our website's are built around Horsham, West Sussex on the "Open Source" and well established Drupal platform. Drupal is kind of like a Lego set we use for building simple or complex websites, also called "Web Applications". With the technology that is available today many companies now work remotely with their clients and we're no different. When it is possible to meet in person, that is always great. Horsham, West Sussex is quite near to where we are based.